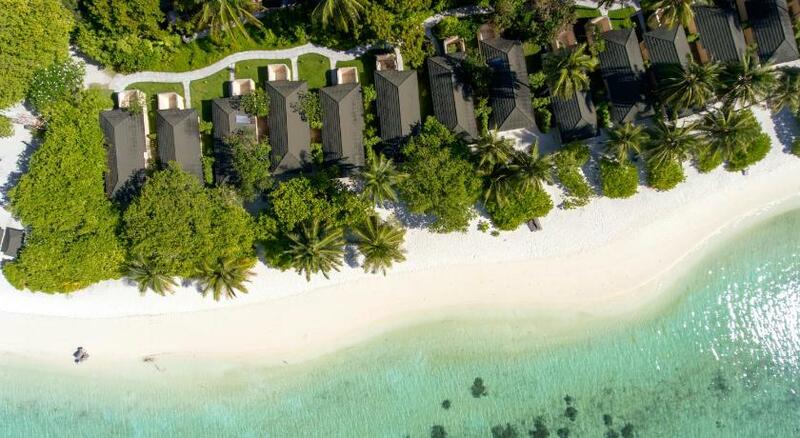 PRICE INCLUDED Full BOARD MEALHoliday Island Resort sits on Alifu Dhaalu Atoll on Dhiffushi Island, a 30-minute flight from Male International Airport. Featuring beachfront accommodation, it offers various water sports and boat excursions. The beach bungalows at Holiday Island have a private terrace with sun beds, where guests can enjoy views of the Indian Ocean. Each room has satellite TV, a safety deposit box and a fridge. The attached bathroom has a bathtub and separate shower. Buffet meals with western and oriental cuisines are served at the restaurant, while the coffee shop offers an à la carte menu and hot beverages. Nightly live entertainment is provided at the 24-hour main bar. Holiday Island Resort is a 5-minute boat ride from its sister property, whose facilities are also available for guests to enjoy. 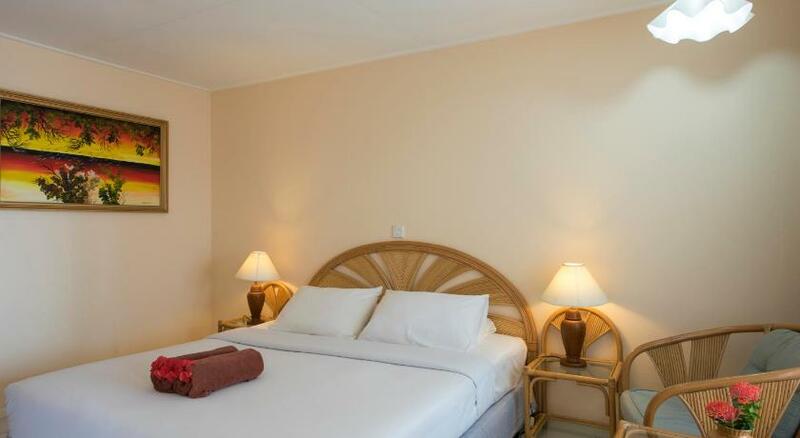 A mandatory transfer is provided by the resort from Ibrahim Nasir International Airport, and charges are to be paid upon arrival.